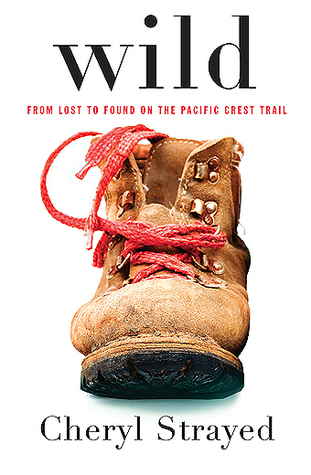 Cheryl Strayed's account of how she got in way over her head and hiked the PCT is good because the woman knows how to tell a story. There's adventure (bears, menacing guys, vanishing toe nails), loss and growth that are related with sincerity and without preachiness, and a willingness to laugh at her own (decade-earlier) mistakes. You will like this book if you like: memoirs or adventure stories, or bildungsromans or chick lit or hiking. A little bit for everyone. Sign into Goodreads to see if any of your friends have read Wild.